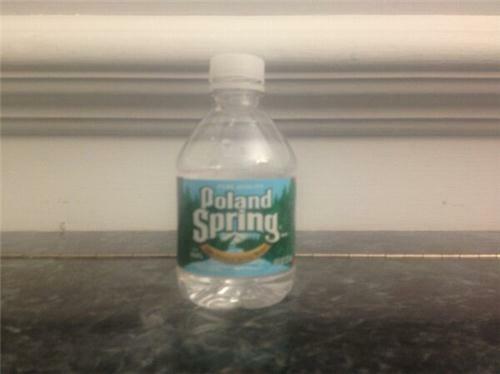 SADLY, it looks like @PolandSpringWtr has not tweeted in over two years. @PolandSpringInc was gonzo, but for only one day. RT @anamariecox: For a party that wants national spotlight, the GOP has trouble with stage management in the most literal sense of the term. RT @iamwandasykes: She was 82 when she got in line. RT @philipaklein: Paul Ryan tells @jaketapper Obama's immigration comments were "productive" praised his "measured tone"
More from our CNN/ORC poll of speech watchers: 24% saying they had a somewhat positive response and 22% with a negative response. POTUS Proposes an Increase in the Minimum Wage! Amen! RT @KimBondy: Young Republicans are so thirsty. I guess Sen Rubio didn't learn from Paul Ryan's water drinking woes.